Today’s meditation is “Four Trees (Dottie’s Song)” by Shannon Kropf and is from her album Mediations and Affirmations for PRSPRTY 4U. PRSPRTY 4U products are available from the Dove's Nest Bookstore. Today’s meditation is “The Great Cloud of Witnesses” by Shannon Kropf and is from her album Mediations and Affirmations for PRSPRTY 4U. 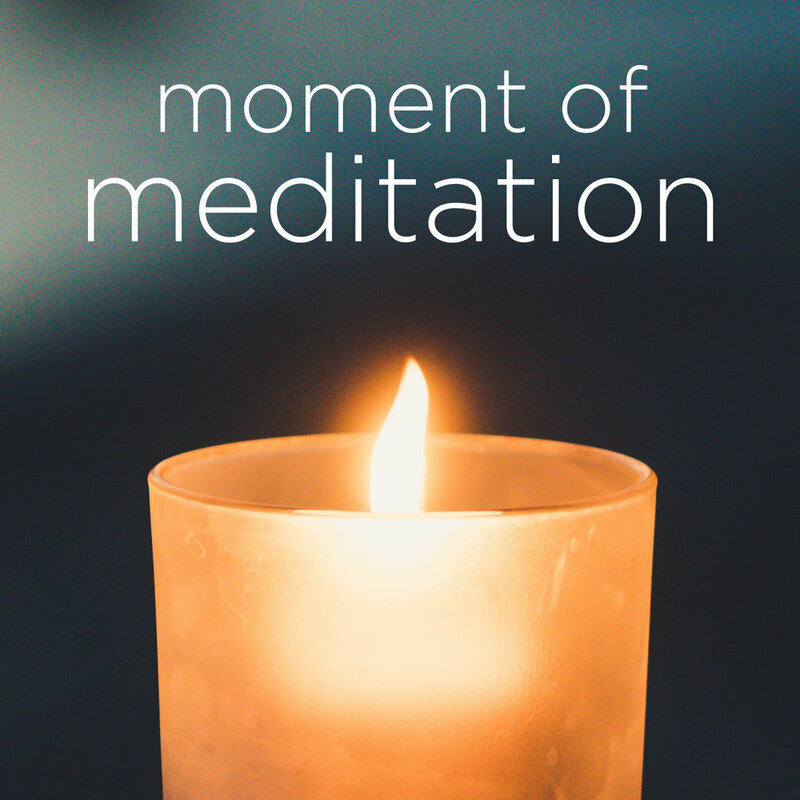 Today’s meditation is “A Quiet Talk” by Shannon Kropf and is from her album Mediations and Affirmations for PRSPRTY 4U. Today’s meditation is “Forest Walk” by Shannon Kropf and is from her album Mediations and Affirmations for PRSPRTY 4U. Today’s meditation is “Affirmations for Gratitude” by Shannon Kropf and is from her album Mediations and Affirmations for PRSPRTY 4U with text by Cynthia Alice Anderson. Today’s meditation is “Affirmations for Giving Away” by Shannon Kropf and is from her album Mediations and Affirmations for PRSPRTY 4U with text by Cynthia Alice Anderson. Today’s meditation is “Affirmations for Change” by Shannon Kropf and is from her album Mediations and Affirmations for PRSPRTY 4U with text by Cynthia Alice Anderson. This week's mediation is copyright 2018, Cynthia Alice Anderson and 818 Studios. All Rights Reserved. Our theme music is composed by Shannon Kropf and used with permission. Welcome to the weekly message on the Experience of the Soul Podcast channel This week’s message was recorded on Sunday, June 24, 2018, at Christ Church Unity Orlando. This week’s program was presented by CCU Orlando. We are located at 771 Holden Ave in Orlando FL with Sunday services at both 9 and 11am. You can stream our services live online as well as learn more about CCU Orlando at ChristChurchUnity.net. The Weekly Message is copyright 2018, CCU Orlando. All Rights Reserved. Our theme music is composed by Shannon Kropfand used with permission. 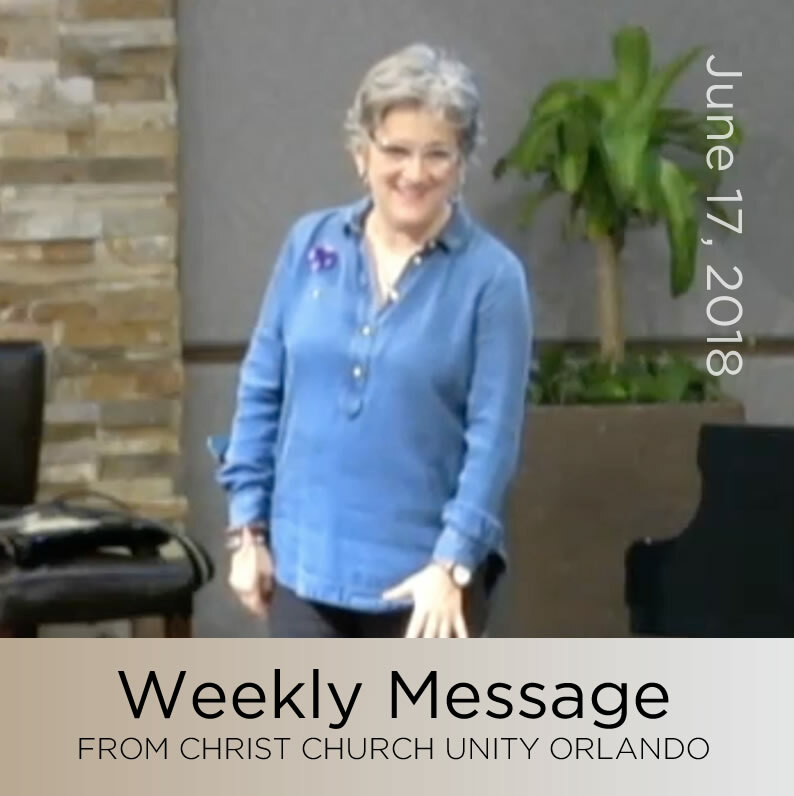 Welcome to the weekly message on the Experience of the Soul Podcast channel This week’s message was recorded on Sunday, June 17, 2018, at Christ Church Unity Orlando. Thank you for listening to the weekly message here on the Experience of the Soul Podcast Channel. If you would like to help be a part of bringing shows like this and other programs please consider becoming a patron. You can learn more at ExperienceOfTheSoul.com. Christ Church Unity is a welcoming community, dedicated to transforming lives, celebrating diversity, and supporting soul growth. We are located at 771 Holden Ave in Orlando FL with Sunday services at both 9 and 11am. You can stream our services live online as well as learn more about CCU Orlando as well as ChristChurchUnity.net. Welcome to the weekly message on the Experience of the Soul Podcast channel This week’s message was recorded on Sunday, June 10, 2018, at Christ Church Unity Orlando. Christ Church Unity is a welcoming community, dedicated to transforming lives, celebrating diversity, and supporting soul growth. We are located at 771 Holden Ave in Orlando FL with Sunday services at both 9 and 11am. You can learn more about Christ Church unity including live streaming of our services at christchurchunity.net. The Weekly Message is copyright 2018 Christ Church Unity Orlando, all rights reserved. The Experience of the Soul Podcast Channel is a production of 818 Studios and our theme music is composed by Shannon Kropf and is used with permission.